Every new year comes with new promises and increased anticipation. Same goes for the new year of the Auto industry. 2015 will mark another year of interesting and game-changing launches and announcements. There’s a lot to look forward to; from budget-priced city cars to a new Bentley SUV and even Jaguar’s most anticipated new car in decades. This is a list of the top 10 most anticipated cars of 2015. 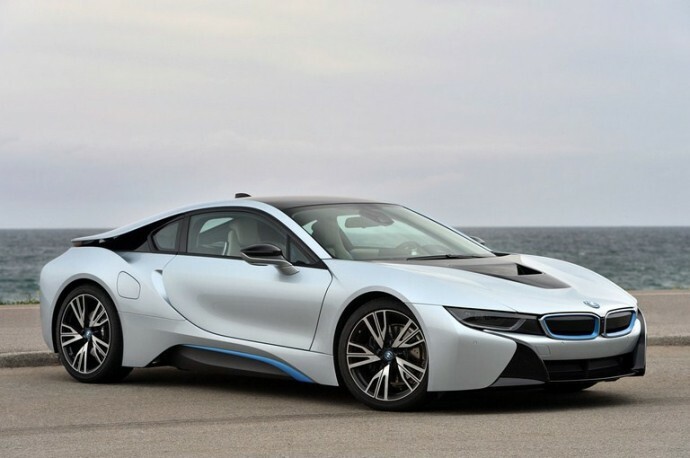 Ever since Tom Cruise darted the streets in a BMW i8 in ‘Mission Impossible – Ghost Protocol’ everyone has been waiting for BMW’s futuristic-looking plug-in electric car to go on sale. The Si-Fi looking electric i8 that costs more than $100,000, boasts a 150-mph top speed and features scissor doors that open upward instead of outward. BMW plans to sell a small number of i8s this year, but look for wider availability in 2015. The sports coupe features a 357-horsepower gas/electric power plant, all-wheel drive and a high-tech carbon-fiber chassis. The unnamed SUV has been caught by spy cams occasionally. 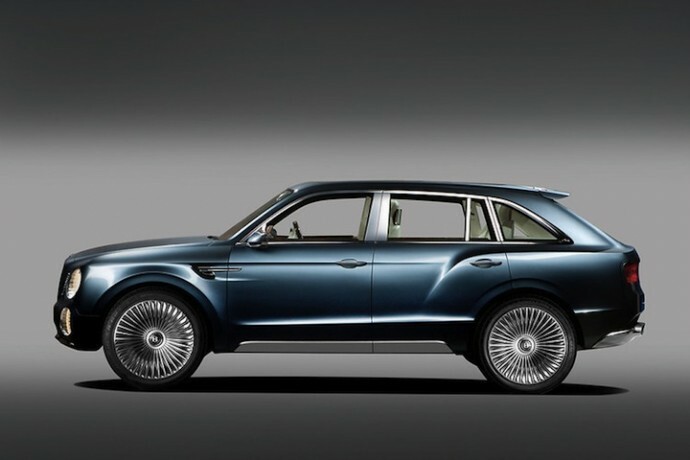 Let’s hope when Bentley’s first 4×4 offering arrives it’ll look better than those spy shots. We can expect some of Bentley’s sporting DNA in the SUV. Details are sparse so far, but we expect an adapted version of the Continental GT’s drivetrain will power the car. The UK-built Bentley SUV is set to break new ground for the British brand on a number of fronts. Bentley CEO, Wolfgang Schreiber, has hinted that it will be the first Bentley to use a diesel engine, and the first model to feature plug-in hybrid technology from 2017 onwards. It is safe to say that the 4C is one of the best car ever made by an Italian manufacturer. 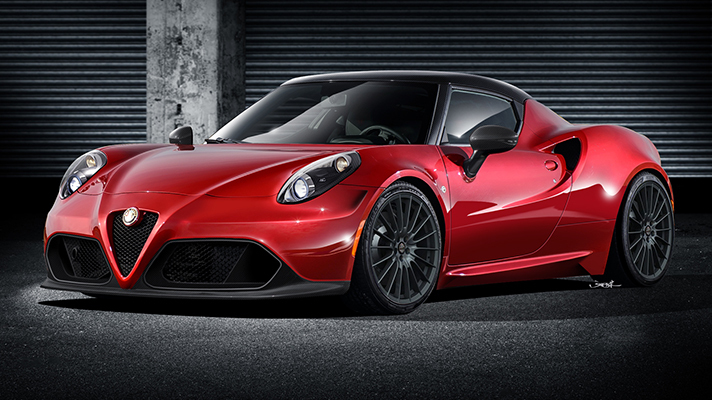 The 4C will mark the return of Italian auto-maker to the U.S. after a 20-plus-year hiatus. Built in an Italian factory that also produces Maseratis, the two-seat 4C will feature a carbon-fiber body and a turbocharged 240-horsepower four-cylinder engine that’s in the middle of the car instead of the front. 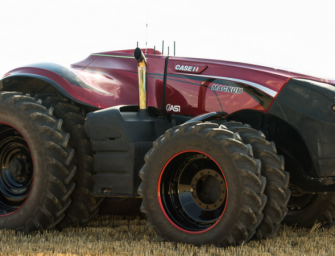 Options will include racing-caliber tires, suspensions and brakes. Fiat plans to ship just 500 4Cs to North America this year and 1,200 in 2015, and Wiesenfelder thinks sports-car enthusiasts will snap them up. Ford has redesigned its iconic car this year with a great look for the present scenario. The more modernly styled Mustang is lighter and wider for 2015, and a new turbocharged 2.3-liter EcoBoost four-cylinder engine joins V-6 and V-8 engines. 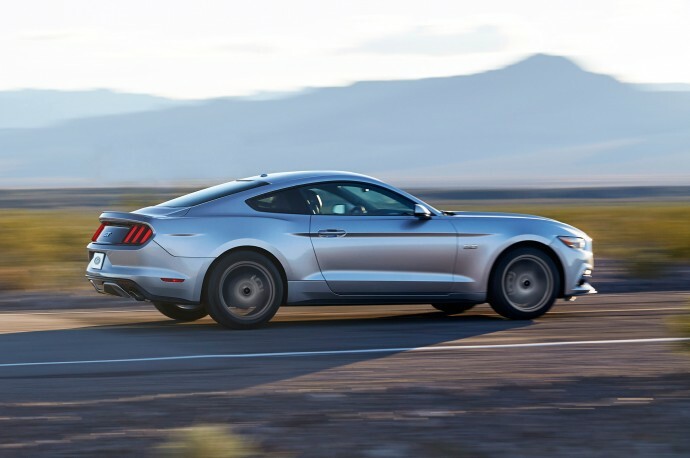 The ’15 Mustang will come standard with a great mix of comfort and sport features – from a limited-slip rear differential to a six-speaker stereo. 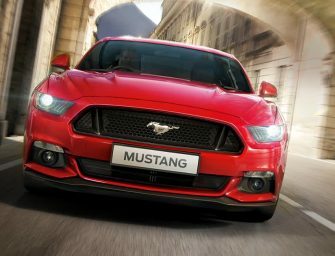 Base Mustangs will also boast 300-horsepower V-6 engines, while upper trim levels will offer 310-horsepower turbocharged four-cylinder engines or 435-horsepower V-8s. 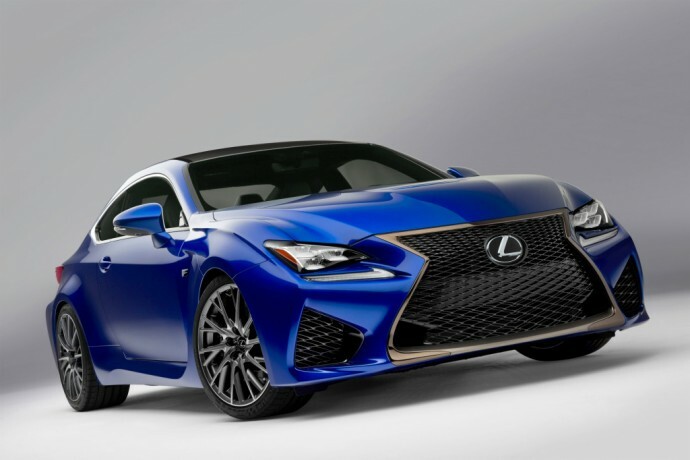 Lexus new RC F is set to arrive in showrooms soon. Built for performance, the RC F boasts a sleek and wicked exterior, a powerful engine pumping out 450 horsepower and 383 lb-ft of torque. 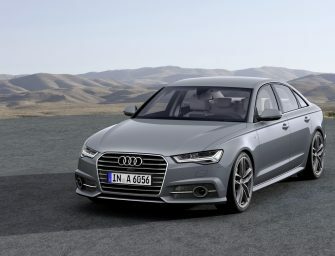 It’s most distinguishable feature, a giant hourglass shaped front grille, helps intensify the driving experience by adding more aerodynamic prowess. Though polarizing, the RC F will certainly be one of the boldest statements on the road next year. 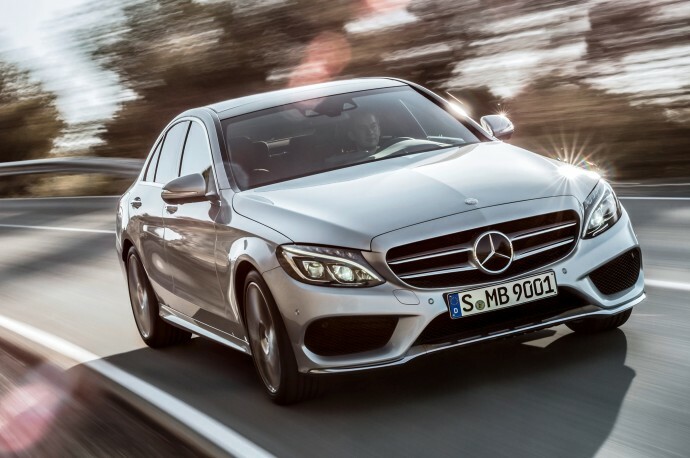 2015 C-Class is a huge bet for Mercedes, it will grow in size and add some powertrains as well as a suite of high-tech safety features. C-Class has always been a top seller for Mercedes and this new version will carry forward the legacy. Having undergone a total of four transformations, it has evolved and now derives its appearance from the S-Class – making it look like a younger S.
This probably Jaguar’s most important launch in years. Its previous attempt at a rival to the BMW 3 Series – the X-Type sunk rather quickly. 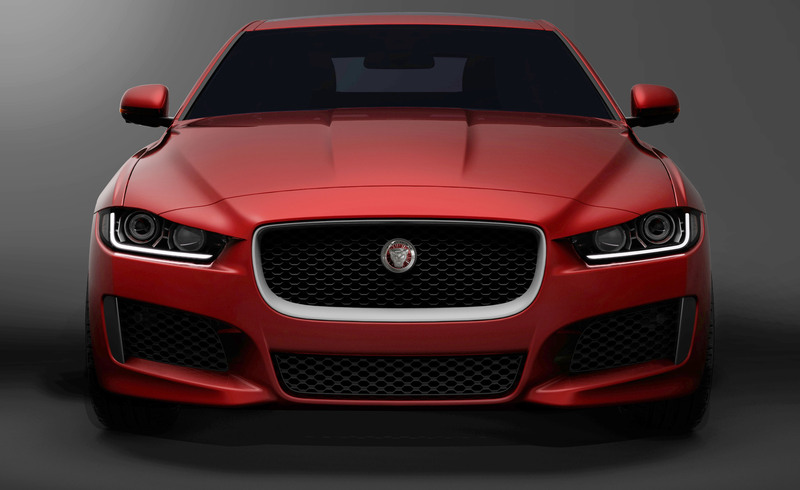 But XE’s class-leading engines and the company’s new corporate is quite promising. 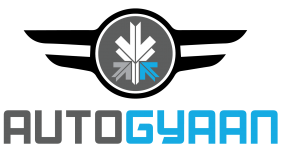 It has a rear-drive platform, a proper engine line up consisting of a turbo 4-cylinder, a supercharged V6 and possibly a 4-cylinder diesel. Inside, there’s all the technology any geek could ask for, plus the company’s typically superb design and materials. 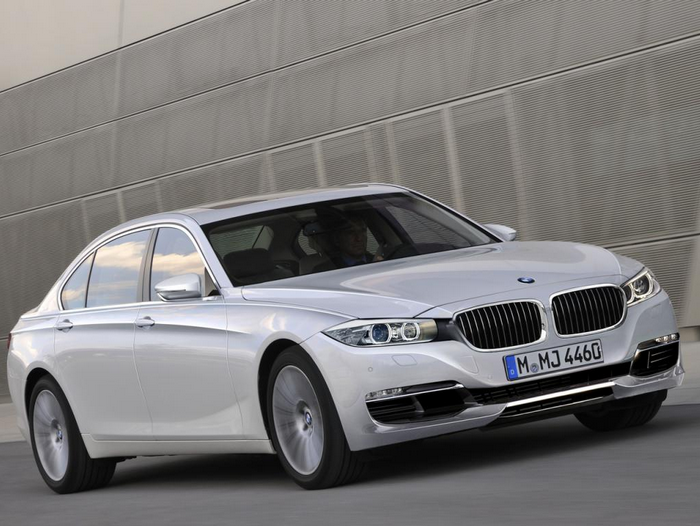 With the new 7 Series, BMW aims to introduce a high-tech limousine that it’s equally luxurious and fun to drive. The new BMW 7 Series will showcase the kind of technologies we’re used to seeing on the range of electric cars, which will in turn filter down from the brand’s flagship saloon. The new 7 Series promises to be lighter and more efficient than ever before and could take styling cues from BMW’s Vision Future Luxury concept car that was unveiled at the 2014 Beijing Motor Show. 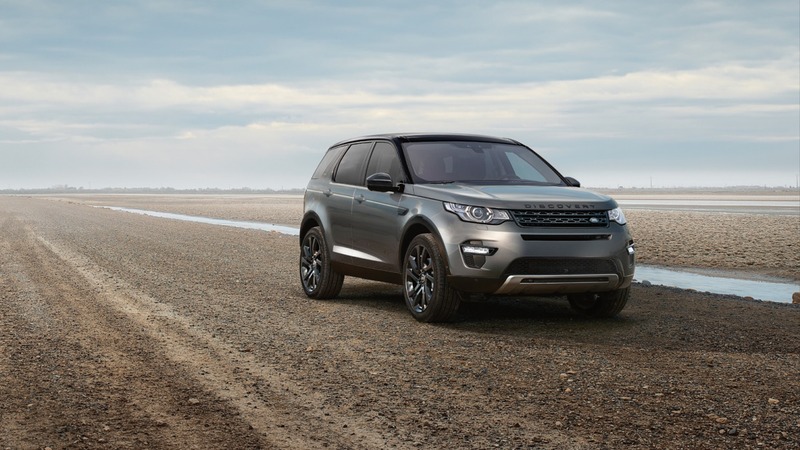 Land Rover’s Discovery Sport is the start of a whole new Discovery family. Effectively replacing the Freelander, the Disco Sport will offer a 5+2 seating arrangement to accommodate seven people for short journeys. The new Land Rover Discovery Sport is the first model in the second phase of Land Rover’s three-pillared regeneration plan. It goes on sale soon with the deliveries starting during early in 2015. Land Rover Discovery Sport, a compact SUV, is inspired by the Discovery Vision concept. 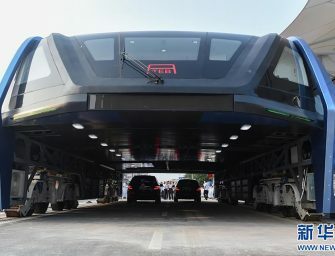 It will be a highly capable off-roader with departure and breakover angles of 25, 31 and 21 degrees. In the year 2015, we’ll also have the new-gen Honda Jazz in the growing segment. The car failed to attract many buyers in its first innings for two primary reasons – high price tag and unavailability of diesel engine. 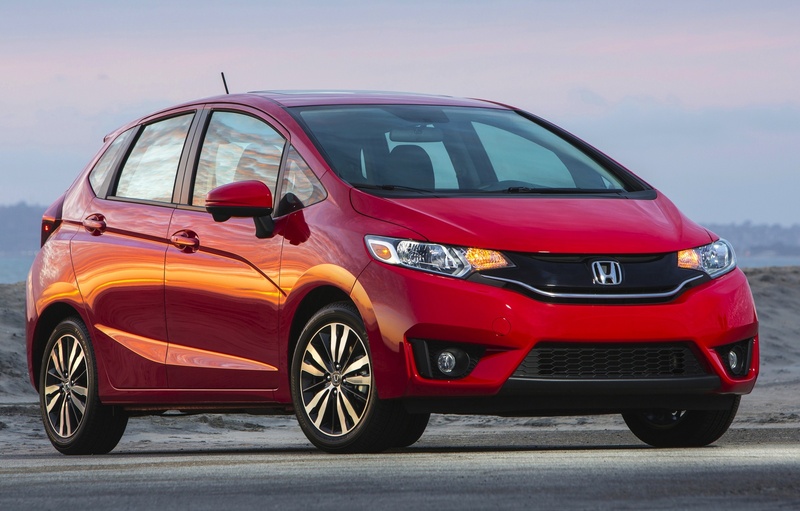 The new Honda Jazz is already on sale in Japan and the US where it is sold as the Honda Fit. The new Jazz gets a diesel engine option which will attract more customers. It is expected to sport the same engine options as the Amaze, which is a 1.2-litre i-VTEC petrol and a 1.5-litre i-DTEC diesel engine.